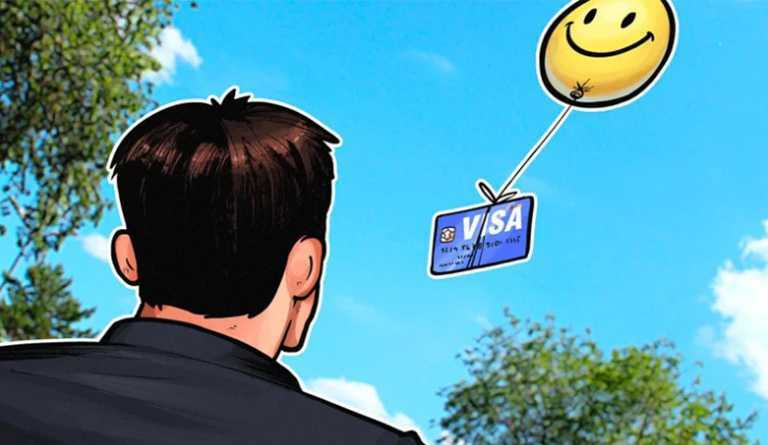 The US cryptocurrency exchange Coinbase has reportedly launched a Visa debit card in the UK which will allow the customers of the card to directly withdraw money or purchase something from their accounts, as reported by The Financial Times. 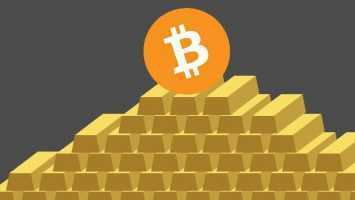 The Coinbase is the most trending crypto exchange for many cryptocurrencies which also included the Bitcoin, the valuable assets of the company as of on Oct 2018 was about $8bn. Previously the Coinbase had partnered with the Apto Payments which was also known as the Shift Payments earlier. Apto payments were using Shift cards long time back which allowed users to spend money through their Coinbase accounts throughout the US. Eventually, Apto retired abruptly with a short statement following their quit. Now, Coinbase has again partnered with the Apto for assisting its new card the needed technology and services. The new card is the first of its kind to be launched for the users based in the UK and EU who will have access to spend their fiat currencies through these cards and then the corresponding crypto amount will be debited in their respective accounts. The head of the Coinbase in the UK, Zeeshan Feroz also stated that there is no specific timeline for these cards to be launched in the US and they were eager to launch in the UK first just to judge the reaction in the market and then accordingly launch in other places. Feroz also stated that the people in the UK markets are more open to the new cards as compared to the US market as they are always trusting the established companies. Coinbase CEO had recently given an AMA(Ask Me Anything) interview on YouTube where he had hinted the barrier of usability of the cryptocurrency in the mainstream public to be soon resolved. Coinbase was also in the news for all the wrong reasons during the deletecoinbase movement by the crypto users. 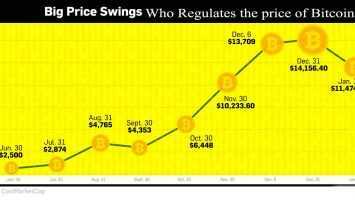 Who regulates the price of bitcoin?